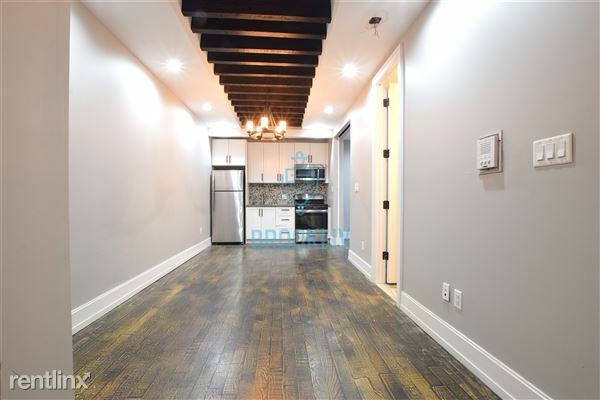 STUNNING GUT RENOVATED TWO BEDROOM APARTMENT IN A GORGEOUS BUILDING IN PRIME CROWN HEIGHTS!!!! THIS UNIT WAS UNIQUELY DESIGNED WITH A STUNNING MODERN FINISH THAT WILL LEAVE YOU IN AWE!!! YOU WILL FALL IN LOVE WITH THIS UNIT!!! Hardwood floors throughout the apartment! Fully modern tiled Bathroom with a tub! Right by the 2,3,4,5,A and C trains; a ride to Manhattan in minutes!